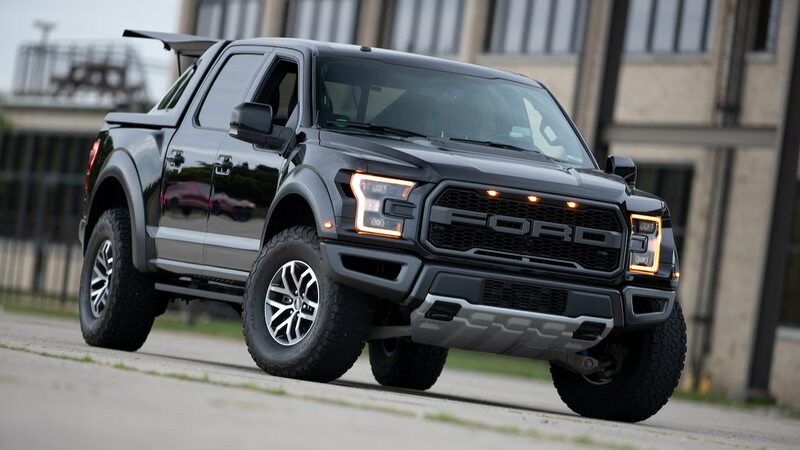 A couple of weeks ago, a photo surfaced showing a Ford F-150 equipped with a fastback-like bed cap, complete with window louvers. We first saw it on Twitter, but apparently, it had been making the rounds on Facebook and forums before that. Was it someone’s custom one-off or something you could buy? Was it kind of cool or completely horrible? At the very least it was interesting. Eventually, The Drive figured out that these are real bed caps you can actually buy. They’re built by a shop called Michigan Vehicle Solutions in Southgate, Michigan, and retail for $3,995. And since the liftback is lockable, you can safely store valuables in the bed without worrying they’ll get stolen. Due to the unique and controversial nature of the Aero X, the story quickly spread all over the internet. As we watched the Aero X get picked up on site after site, we couldn’t help but wonder just how much interest there really was in the fastback bed cap. Was this the kind of thing MVS was hoping to sell a dozen of, or was there more demand than you might think? To get our answer, we reached out to the shop itself, and according to Jim Thompson, the program manager at Michigan Vehicle Solutions, more than 400 people have contacted the company about placing an order. Interestingly, Thompson said MVS doesn’t plan to stop with the F-150. 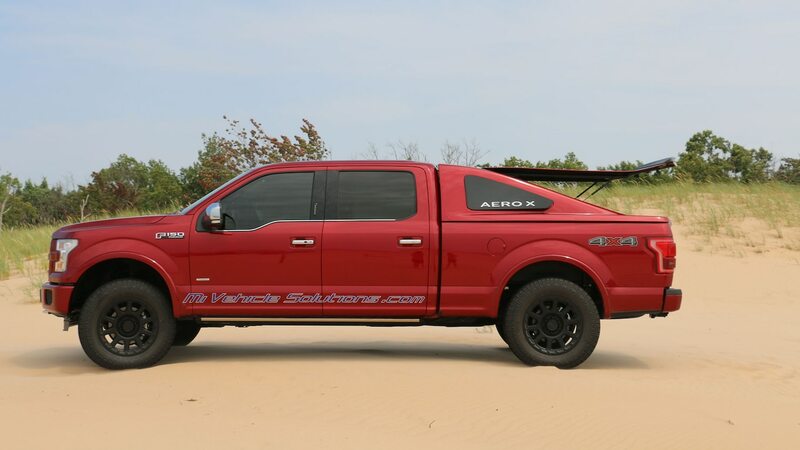 He said there are plans to adapt the Aero X for other trucks, such as the Ram 1500, Ford Ranger, and Chevrolet Colorado. And with enough demand, the plan is to take the Aero X to a wind tunnel to test its effect on a truck’s aerodynamics and fuel economy. So there you have it. Whether you like the idea of the Aero X or not, it really is generating interest. And when the aero testing has been completed, we’ll be interested to see what kind of impact it has on gas mileage.